Want to join the Wild Heart Writers Community? Here is where you’ll find all current and upcoming classes, courses and workshops. Yes! I’m ready to get writing! 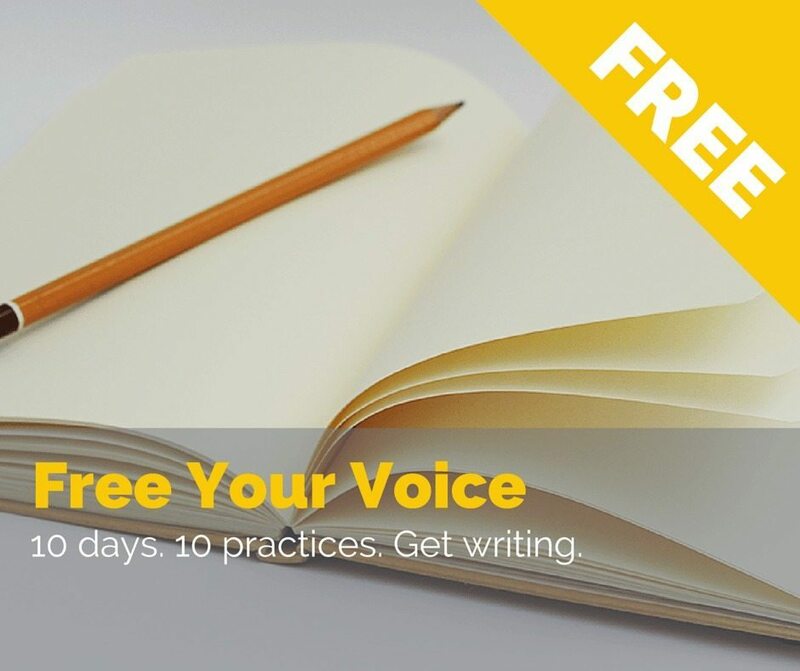 Free your voice is a complimentary 10 day course of concrete writing practices, delivered to your inbox- my gift to help fuel your writing revolution. 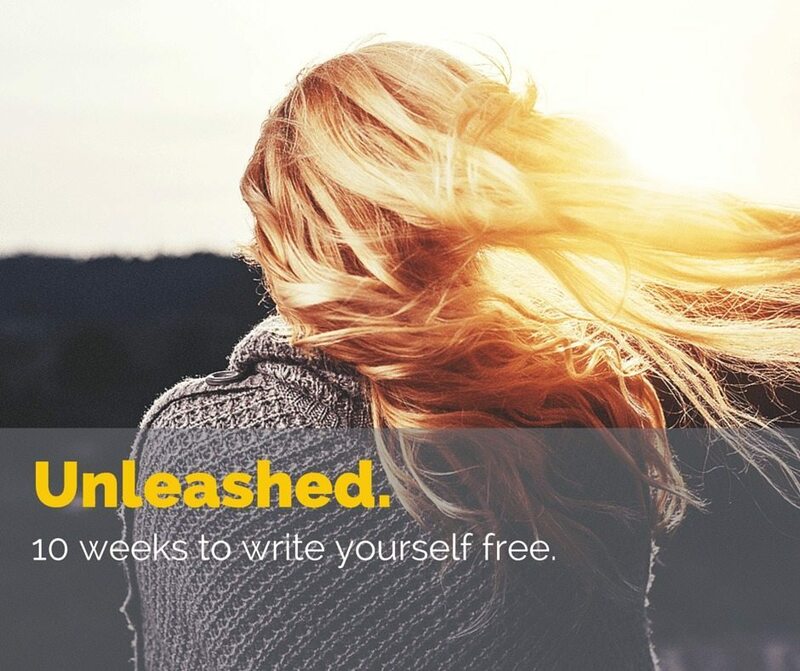 Unleashed is a ten-week deep journey into the heart of life and the most important story of all – your own. Get on on the list for early bird pricing. 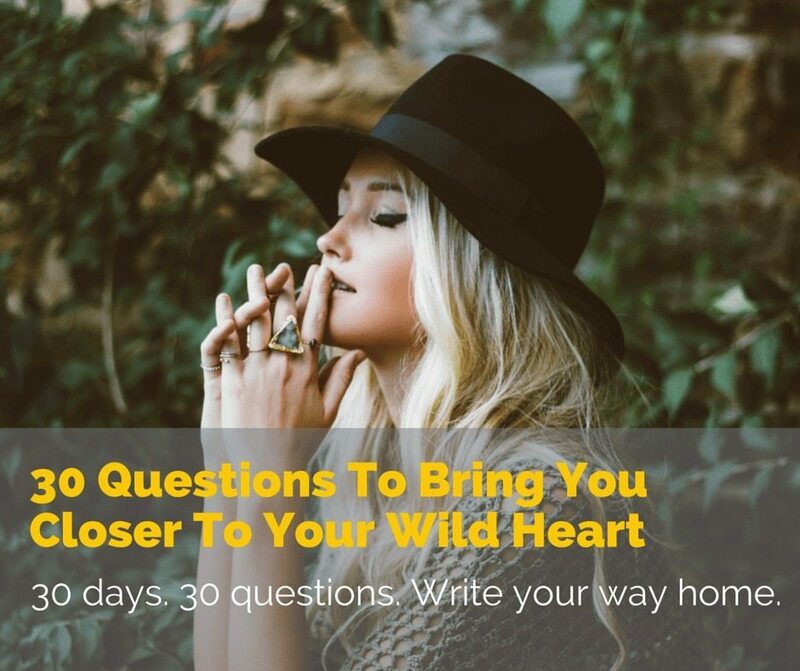 The original Wild Heart Writers course and the perfect way to begin your wild writing journey. Want to see your course featured here? Wild Heart Writers will soon be accepting applications for Partner Courses. Send us an email and tell us all about your idea for sharing your expertise with our devoted community of writers and wild hearted souls.